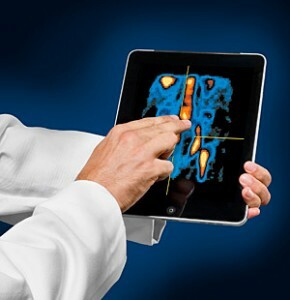 Doctors Adopting IPad Use Nationwide To Enhance Medical Care. Institutions Buy In. Apple The New Healthcare Company.